PESHAWAR: About one-third of the world’s population is affected by tuberculosis (TB) bacteria and 90 per cent of the patients reside in developing countries. This was stated by TB Association President Tehmas Khan while addressing a seminar on World TB Day on Sunday. He said that seven countries account for 64 per cent of the total TB patients, with India leading the count followed by Indonesia, China, Philippines, Nigeria, Pakistan and South Africa. But TB is curable and preventable, he added. He further said that treatment of TB is totally free by the government of Khyber Pakhtunkhwa (KP). Every person who is residing with or in the surroundings of a TB patient should examine him or herself, he advised. Tehmas maintained that tuberculosis spreads from person to person through the air, adding, each TB patient spreads the germs of the disease to up to 10-15 other people surrounding him or her, through close contact over the course of a year. Addressing the occasion, Dr Mumtaz said that each year, nine million people are caught by this deadly disease and two million die. 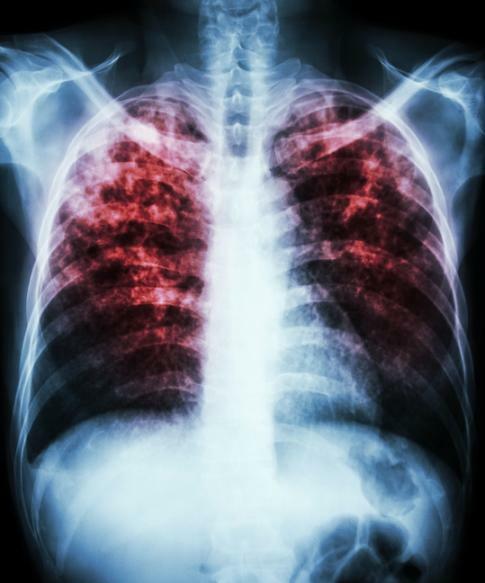 “If a person is coughing that lasts three or more weeks, and coughs up blood, has chest pains or pain with breathing or coughing, unintentional weight loss, fatigue, fever, night sweats and chills, then these are the symptoms of TB and the person should visit the doctor for a proper checkup,” said Dr Mumtaz. The doctor further said that although these are often the signs of the disease, they can also result from other medical problems. “Your doctor can perform tests to help determine the exact cause,” he added.